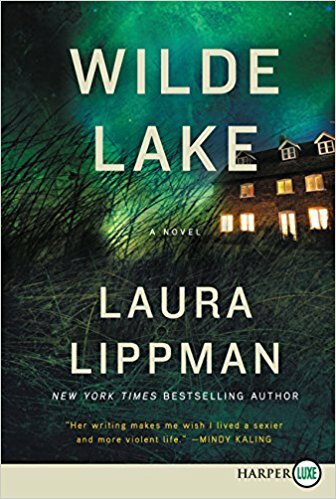 Wild Lake by Laura Lippman is one riveting novel. Readers everywhere will love reading this book. As a child, Luisa “Lu” Brant knew something had happened in her past, but didn’t know exactly what. 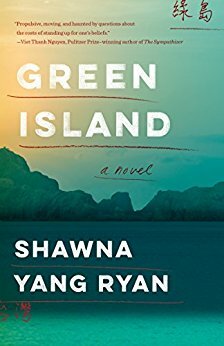 Now, as a grown adult and working on a new case as a state prosecutor, she finds herself thinking about the past, trying to figure out what really happened. Readers can feel Lu’s doubt, fear, and unease. 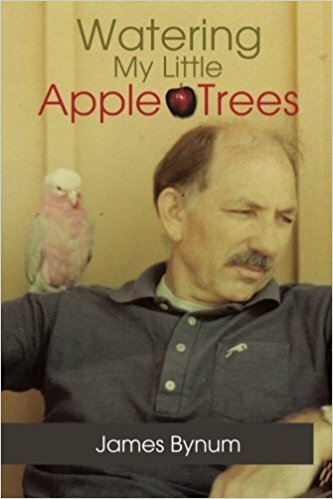 Lippman has written this story in a way that has readers experiencing every moment through the eyes and ears of the main character. Wilde Lake is intriguing from page one and keep readers sucked in until the last page. This was the very first novel that I have read by Lippman. I was happy that I had a chance to read this new title. It’s a political crime thriller that has enough suspense to keep readers interested. Lu takes care of her father and she knows there more to the story than what her older brother has told everyone. While everything he says is the truth, there are things he hasn’t said, and they make Lu wonder. Lippman definitely knows how to captivate her audience and keep them reading. 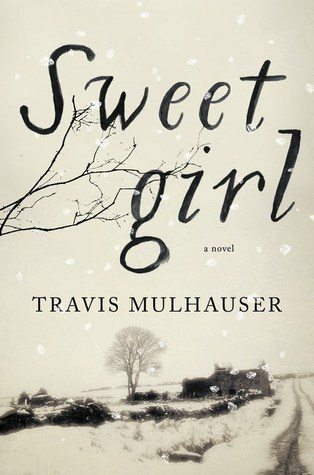 I enjoyed this new thriller, and I recommend it to readers everywhere.